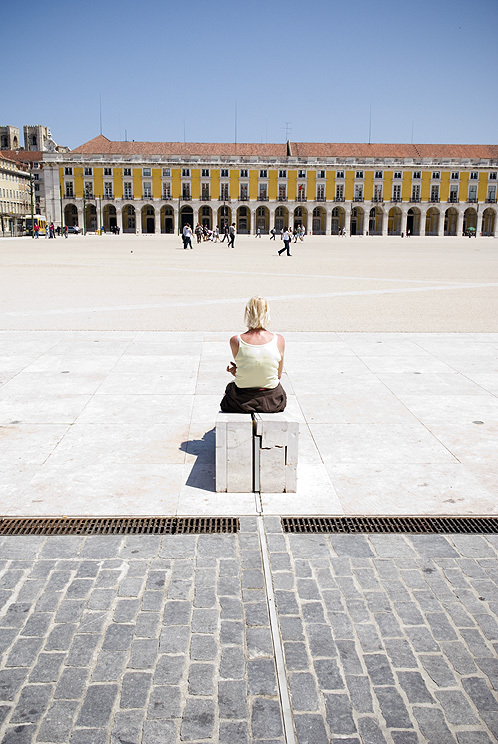 A photo essay made during a trip back to one of my favourite cities, Lisboa in Portugal, where Patrizia and I lived for three years in the late nineties. A city steeped in history and tradition but without all the pomp and ceremony one might expect. A combination of it’s proximity to the sea, the gentle folk and the intimate atmosphere make it one of my favourite homes so far. Saudades indeed.